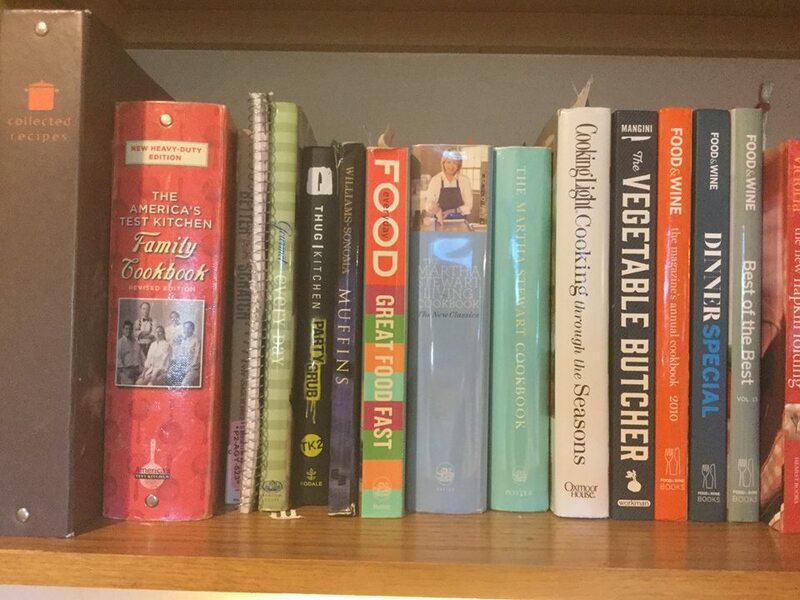 I collect old cookbooks too! I can’t wait to see how your recipes turn out! At least one of them has to have Jello!